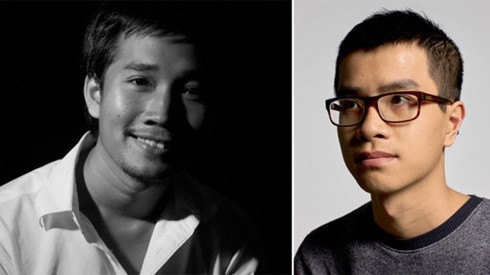 Two Vietnamese projects have been invited to the 2017 Cannes Festival to join a program aimed at helping young filmmakers secure financing and meet producers and distributors. Pham Ngoc Lan from Hanoi will come to the festival with his feature debut “Cu Li never cries,” which tells the story of a middle-aged Vietnamese woman who travels to Europe to bring the ashes of her husband home. 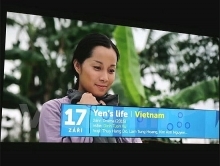 “Cu Li” is produced by Phan Dang Di, the first Vietnamese filmmaker successfully chosen for the L’Atelier Cinéfondation support at Cannes. The other project, “Taste,” is a short film by Le Bao, a director born in the 1990s and a winner at the Singapore International Film Festival last year. According to the official synopsis, the film’s protagonist, a Nigerian soccer player, tries to make ends meet in Vietnam’s southern Ho Chi Minh City in hopes that one day he will reunite with his wife and children. He has to do several jobs, including servicing wealthy middle-aged women. 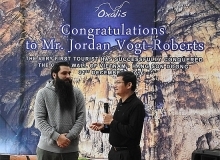 “This is an extraordinary achievement of the Vietnamese film industry,” Le Hong Lam, a local well-known film critic and journalist said in a Facebook post Saturday. The L’Atelier Cinéfondation, part of the Cannes Film Festival, was launched in 2005 to support emerging filmmakers, who are offered expert advice and the chance to meet potential co-production partners and funding sources during the festival. The film festival has also selected 13 other projects for this initiative. The selected films and directors for the 2017 festival will meet professionals interested in their projects during individual sessions during May 17-28.